Adam Crawford is a Partner and Head of our New Build Homes team. Adam has a particular expertise in new build properties, shared ownership, social housing and residential conveyancing. Adam joined us in April 2018 from Winckworth Sherwood where he spent the previous 10 years acting for and advising some of London’s largest Registered Providers. Adam spent much of this time in-house managing a team of conveyancers located in his client’s offices and directly managing the relationship between the client and law firm. This has given Adam a wealth of experience and a unique understanding of how both Registered Providers and Private Developers operate and the challenges they face on a daily basis enabling him to provide practical advice from the legal set up of a new development for sale through to completion. 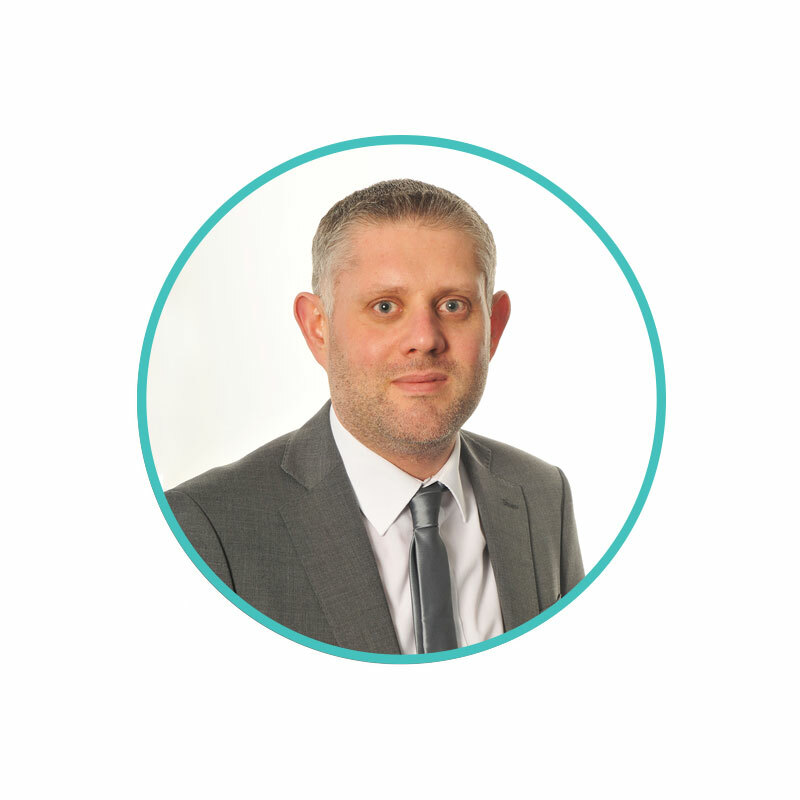 Adam also has vast experience in residential conveyancing and in his earlier career managed the Residential Conveyancing Department of a regional firm of Solicitors. Adam is a passionate football fan (Aston Villa) and enjoys music and travel.You can email Adam Crawford directly by clicking here.